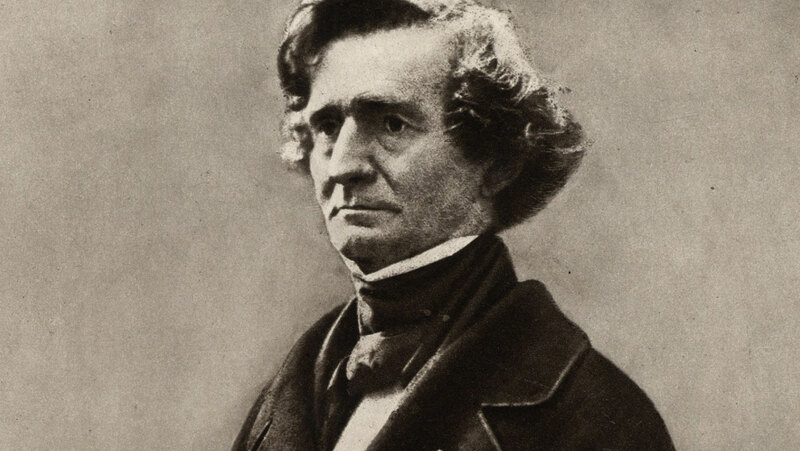 This lecture is the first of two to explore a great Romantic original—Hector Berlioz. In 1830 at age 27 he wrote his Symphony Fantastique, a work that combines his four great loves: the drama of Shakespeare, the musical storytelling of opera, the symphonic genre of Beethoven, and himself. We examine the gestation of the symphony, the fixed melodic idea that is heard in each movement and that represents the "beloved image," and the final two movements.